Buying a home is a huge financial commitment, and buying your first home especially can feel like the most monumental struggle your bank account has ever faced. 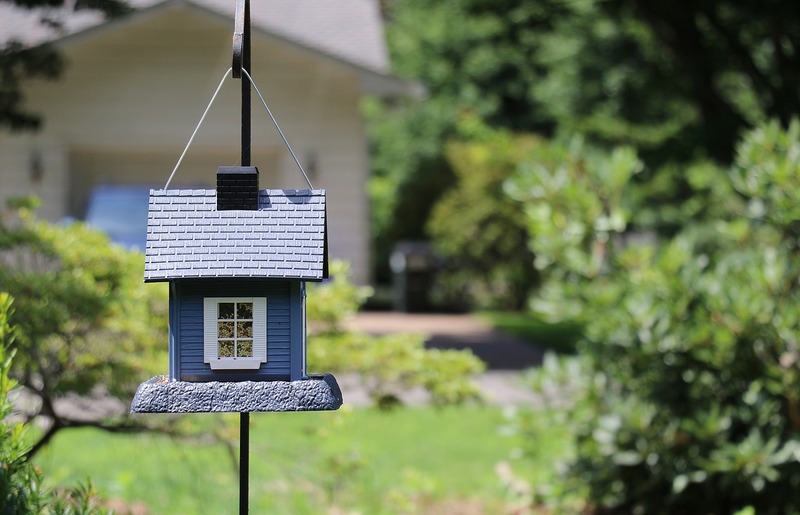 Usually, your first home is a little on the small side, and if you start to think about starting or growing a family, that small home can start to feel a lot smaller a lot quicker than you might have anticipated. Before you commit to moving house and buying something bigger, try these recommendations for creating a little bit more space in your current home. Your first choice for gaining a little more room should be a good old-fashioned clearout. You may have only been in your home for a year or two, but you would be surprised at how quickly you can build up a huge supply of things you don’t really need, especially when you have children. Be a little bit ruthless, and you will be astounded at the amount of rubbish you were storing in your home. If it hasn’t been used in six months, you probably won’t miss it. You will likely have to do a few clearouts, as coming across forgotten possessions can turn you sentimental. You can even get yourself a little extra money by selling the things that you no longer need if they are in good condition. That’s a double win in anyone’s books. If having a clearout hasn’t freed up enough space, it’s time to start thinking about extending. This may seem like a drastic measure, but the cost of extending is typically cheaper than the cost of buying a similarly sized property, plus you would also have to pay solicitor’s fees and cover the cost of moving. You will have to make enquiries about planning permission and restrictions, but the chances are that you could quite easily gain permission for a two-storey extension which would add a huge amount of extra living space to your home as well as increasing the property value. If you are on a tight budget, you may be tempted to do a one-storey extension only. However, if you do decide to do this, you should ensure that the foundations are dug deep enough to allow for a second storey to be built at a later date if you wished. It never hurts to be prepared. Along the same lines as an extension, however, a conversion is usually much easier to gain planning permission for. You may have a basement that is used only for storage or is a little on the small side. You could have a specialist help to extend or refurbish your basement to make it a usable space in your home. You could also look at converting your attic which could then be put to use as an extra bedroom. Perfect for a growing family. Hopefully, these tips have helped you to make your current situation a bit more habitable for your family. However, sometimes there is no choice but to move to a bigger property or relocate to a different area. Luckily companies like Flyinghomes can help to make that process a little easier. So whichever decision you have to make, you know that it will be an easy one to see through.